​emailed or can be picked up at the reception desk in the lobby. In 2005 , the citizens of St. Bernard Parish were driven away from their homes and community due to Hurricane Katrina. Seemingly lost in the wreckage was a place for those who have a passion for dance. Sharing in that passion we, Christie Sercovich & Theresa Dysart , decided to return determined to offer the opportunity for those students wishing to pursue their dance dreams. 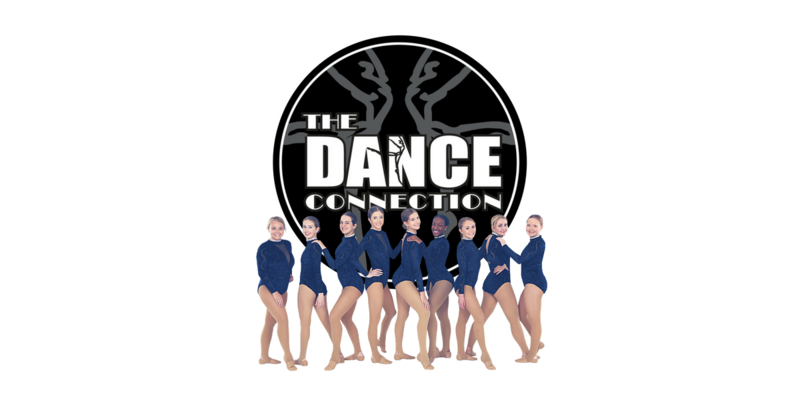 With the encouragement of family and friends, The Dance Connection was formed eliminating the fear that dance in our community would be just a mere memory. We hope that in some small way our dance school has helped with the recovery of our Parish. As fellow residents, we are proud to have the opportunity to teach, work and live in such a unique community. It is a privilege to serve the families of St. Bernard Parish & We hope that our TDC family will continue to grow for many more years to come!